We manufacture a wide range of Hastelloy C276 Pipes which are used widely in the industries. These are made from quality raw materials which are tested at all step. These products are compliant with all the major industrial standards. We currently offer Hastelloy C276 pipes. Our company is engaged in manufacturing quality hastealloy C276 Pipes which are used for specific application in various industries. Our products are graded as hastelloy c-4 (uns no. n06455), c-276 (uns no. n10276), hastelloy c 22 (uns no. n06022), hastelloy c 2000 and comply with standard ASTM B622, B619, B622, B626. 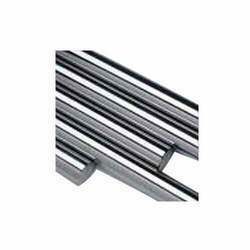 These are available in round, square, rectangular, hydraulic and different length single random, and double random & cut length. These pipes have plain end, beveled end, threaded and features like hot dipped galvanizing, epoxy & fbe coating and electro polish. 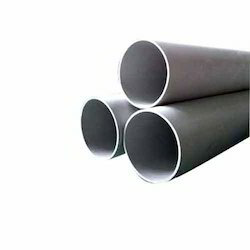 Our company is engaged in manufacturing quality Hastelloy C276 ERW Pipes. Our products are graded as hastelloy c-4 (uns no. n06455), c-276 (uns no. n10276), hastelloy c 22 (uns no. n06022), hastelloy c 2000 and comply with standard ASTM B622, B619, B622, B626. These are available in round, square, rectangular, hydraulic and different length single random and double random & cut length. These pipes have plain end, beveled end, threaded and features like hot dipped galvanizing, epoxy & fbe coating and electro polish. 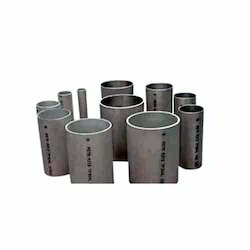 Our company is engaged in offering a quality range of Hastelloy C276 Welded Pipes. These are used for specific application in various industries.Our products are graded as hastelloy c-4 (uns no. n06455), c-276 (uns no. n10276), hastelloy c 22 (uns no. n06022), hastelloy c 2000 and comply with standard ASTM B622, B619, B622, B626. These are available in various shapes and different length single random and double random & cut length. Looking for Hastelloy C276 Pipes ?